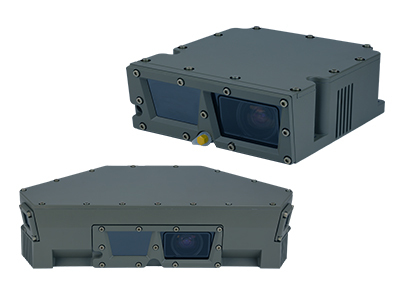 No matter your thermal imaging or optics needs, Opgal’s OEM products and customizable solutions have you covered. Opgal’s® cost effective OEM sights, situational awareness, local situational awareness, and driver vision enhancement solutions help keep military vehicles relevant – and greatly enhance troops and crews survivability. Have more questions about our customizable thermal cameras solutions? Please don’t hesitate to contact us today. 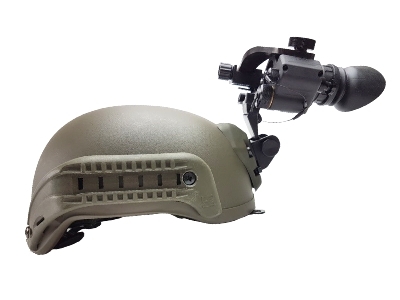 Our commander sight kit upgrade provides enhanced vision capabilities for peri-telescopes and gives armored vehicle crews the ability to reconnoiter, identify, and tag targets at greater distances and at close range, 24/7 and under limited visibility conditions such as dust, fog, and rain. The Tavor 180° kits consist of a suite of day, and thermal Tavor SM cameras mounted on the sides, front, and back of the armored vehicle to give 180° of clear thermal imaging and local situational awareness, for enhanced driver vision, day and night. 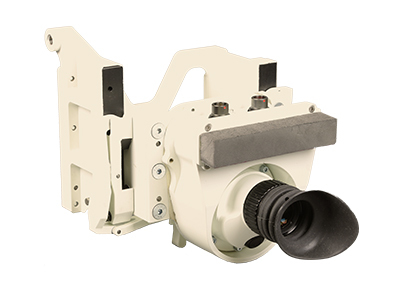 Specially designed for manually operated machine gun weapon stations (LMG, HMG, GL), our thermal Pintle-Mount Kit provides best-in-class target acquisition capabilities. With so many OEM solutions for your defense fleet, your crew will have greater visibility, and survivability. In addition to these solutions, Opgal also offers many top of the line OEM cameras for security.